Collects Marvel 2-In-One (2017) #1-6. 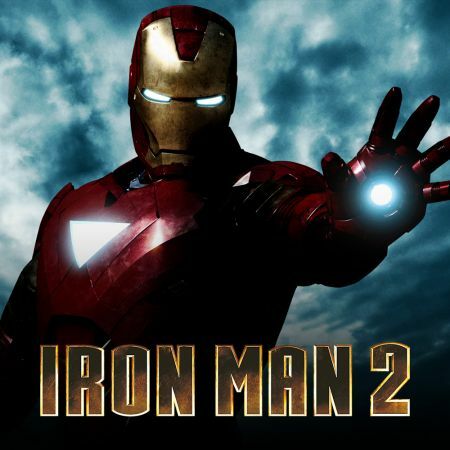 A classic title from Marvel’s storied history is back at last — and it’s fantastic! 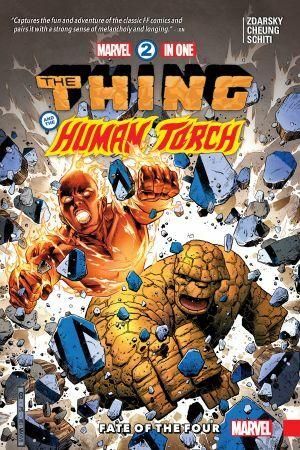 With Reed and Sue Richards gone and presumed dead, Johnny Storm and Ben Grimm reunite in a bid to find their new place in the Marvel Universe. 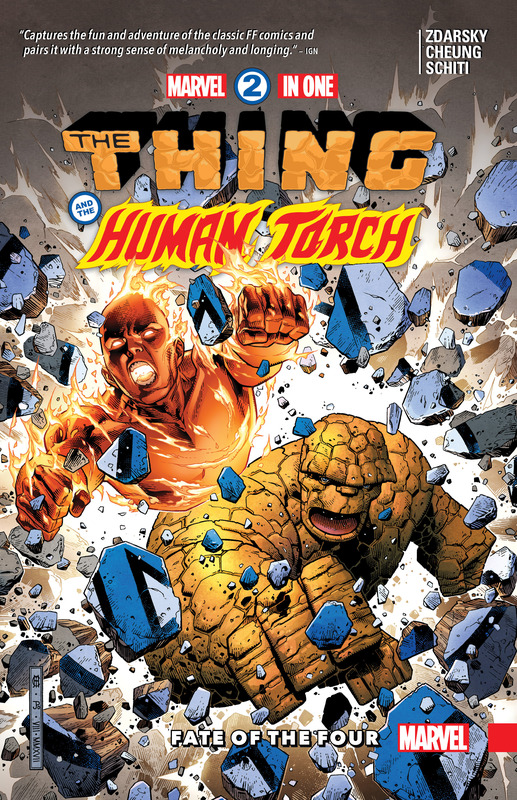 But something is wrong with the Human Torch, and only the Thing can help him! And what monumental secret has Victor Von Doom been hiding — and how will it completely change the lives of Ben and Johnny?! 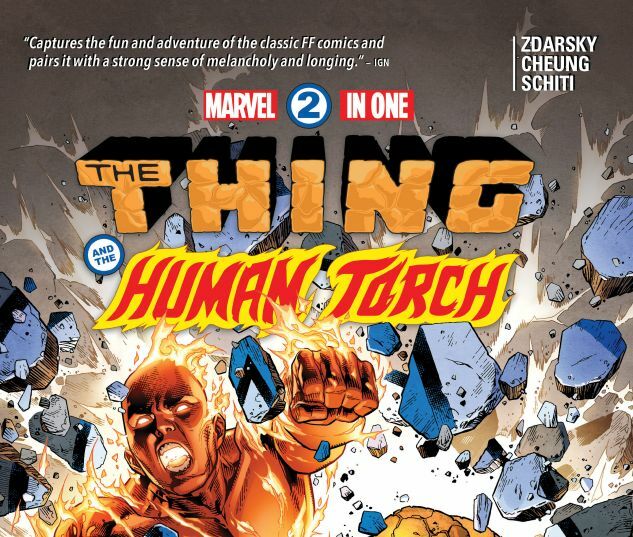 Prepare for things to go Multiversal as the Thing and the Torch explore the Fate of the Four! 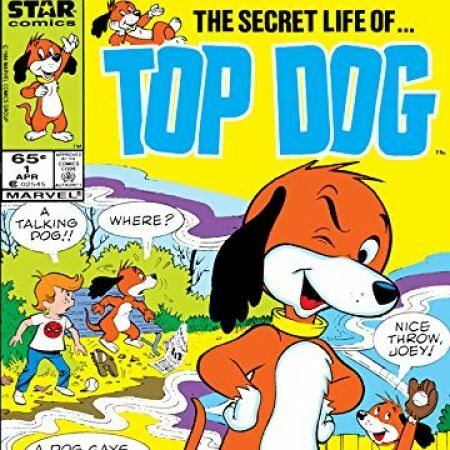 It’s the reunion you’ve been waiting for — well, half of it, at least — in the world’s new greatest comic magazine!